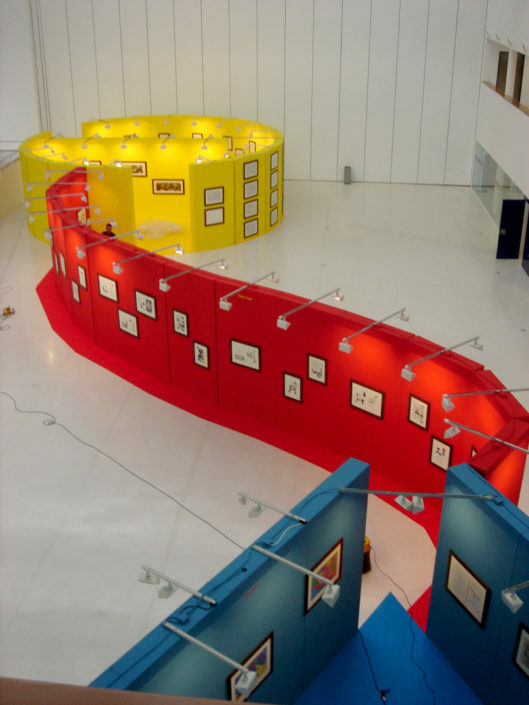 A great collection that can be interpreted in different formulas and be articulated on several sites simultaneously as it did in the summer of 2010 in the Province of Grosseto and then arrived in Argentina. 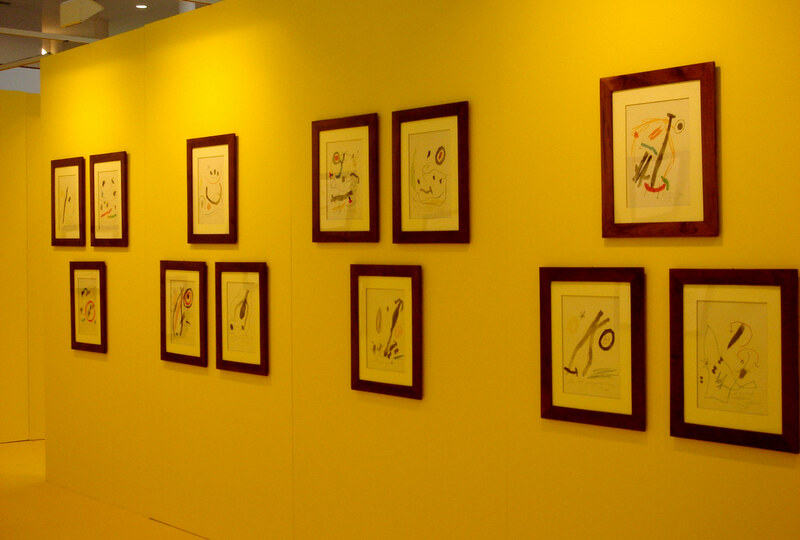 The exhibition’s structure was an artistic-narrative path divided in four cycles, starting with the “Ubi-Roi” series, followed by the the poem series “Les marteau sans maitre” and “Maravillas con variaciones”,“Quelques fleurs pour des amis”. 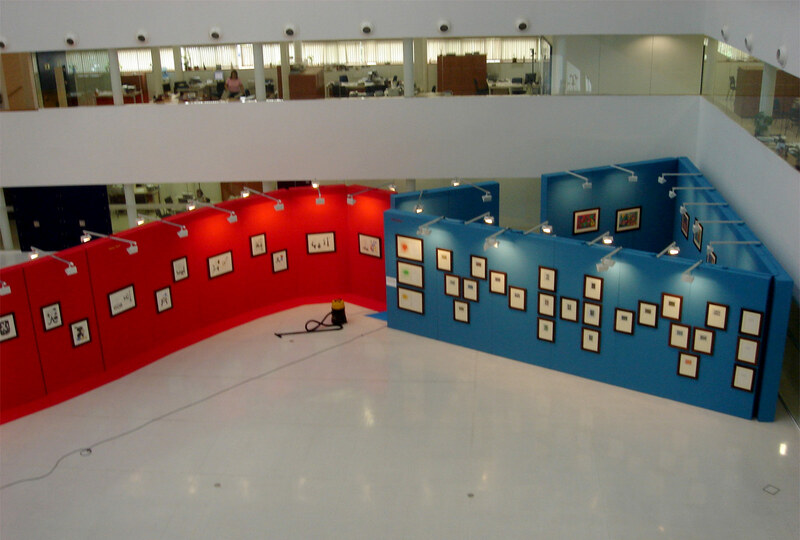 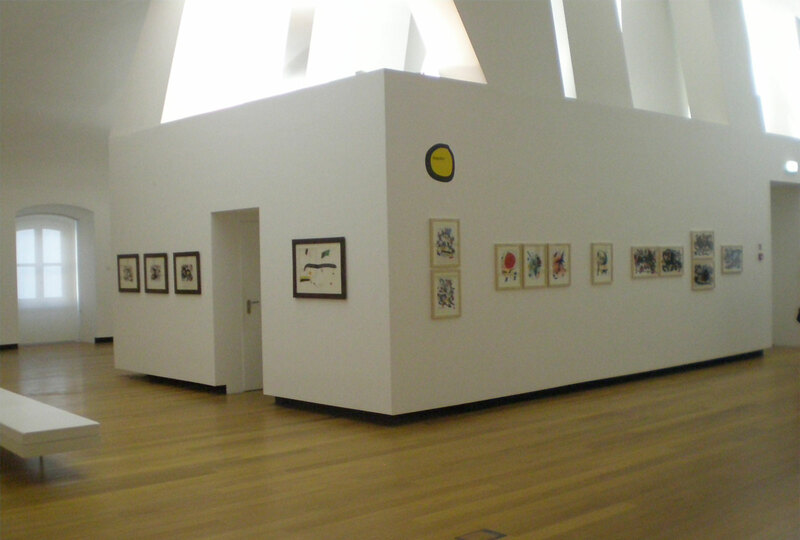 The path ended with “Les penalitees de l’Enfer”, this part consisted of 25 litographs, along with 18 mixed graphic works. 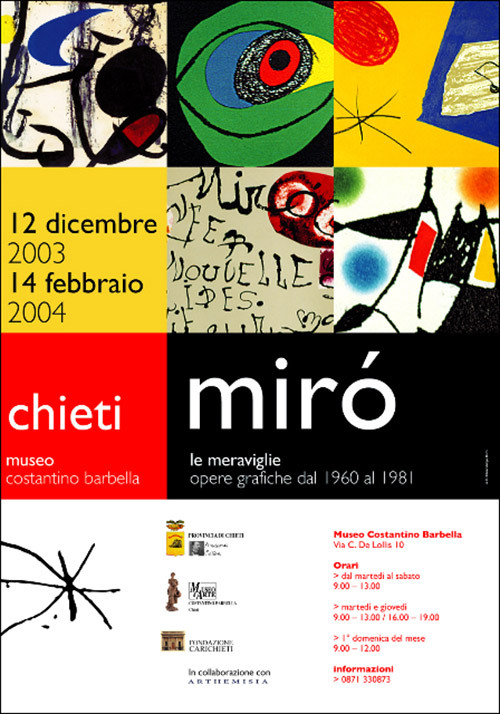 Organizing primary colors with essential signs, Mirò created fantastic universes, yet with their own circularity and sequence. 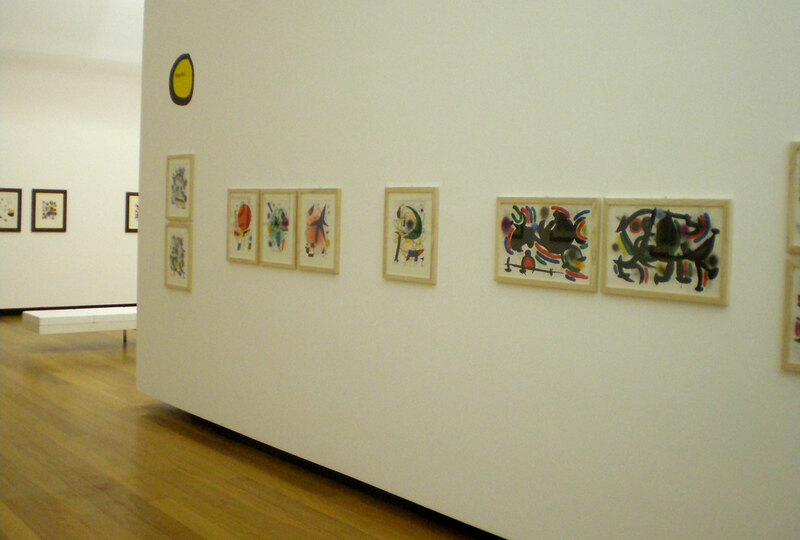 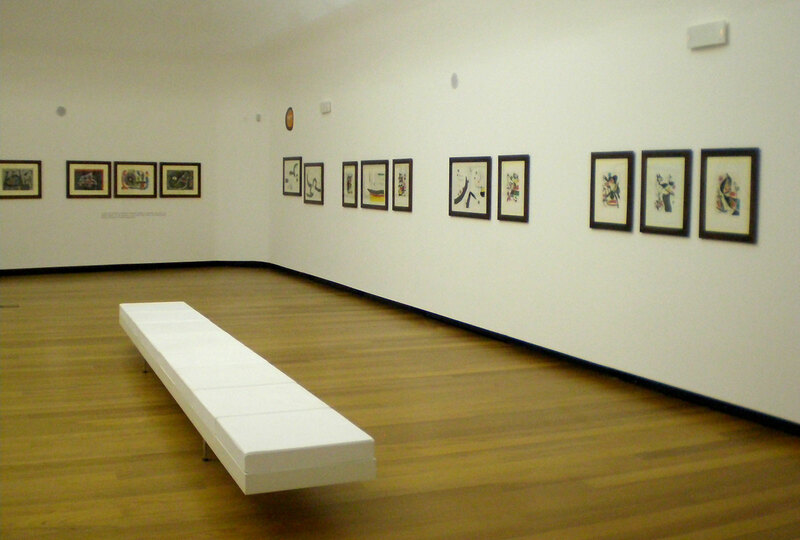 It is the match of this four works series that allows the observer to follow Miro’s artistic path, thus joining the ends of his incredible and immense production. 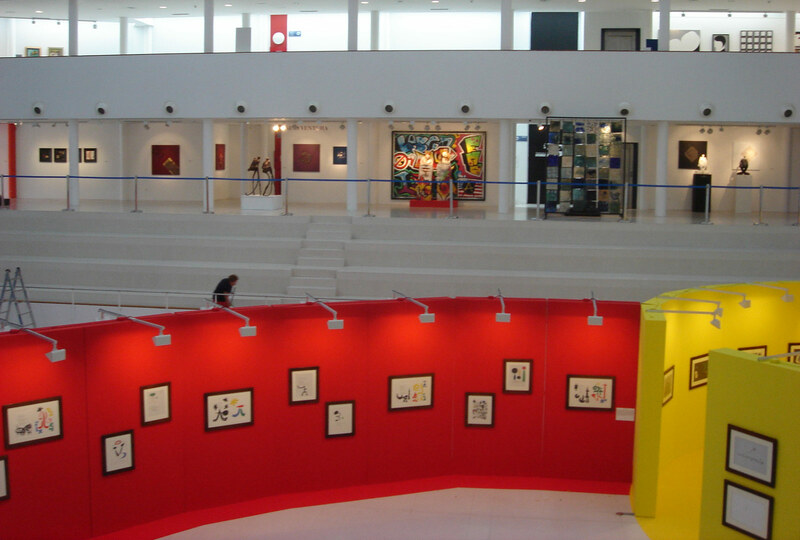 The exhibition’s path let the audience to test the interpretation of surreality in its various forms and manifestations, feeling a fairy atmosphere where myriads of characters plays together giving life to unbelievably light and joyful tales.